It is not only florists who make a hefty profit on Valentine’s Day. Consumer spending is expected to reach $18.6 billion this February 14th, and contrary to popular belief, the classic box of chocolates isn’t the trend it used to be. Some of the top Valentine’s Day spending includes high-end restaurants, online dating websites, jewelry, greeting cards and lingerie, but it doesn’t stop there. The truth is, Valentine’s Day is right behind Christmas in terms of consumer spending. A number of businesses capitalize on this warm-and-fuzzy day and see a significant spike in sales. Here are a few tips to help your business make the most of Valentine’s Day. Sales can be announced on Facebook, Twitter, Pinterest, and even via text. Extremely desirable offers will be shared with others, so this is an excellent way to spread your name during and after Valentine’s Day. Keep it short and sweet and make it eye-catching. There is a variety of interesting subjects that businesses can cover in their blogs or newsletters. Valentine’s Day meal ideas, DIY gifts, and Valentine’s Day drinks are trending topics. Research what’s popular in news articles and YouTube videos, and be as creative as you like! 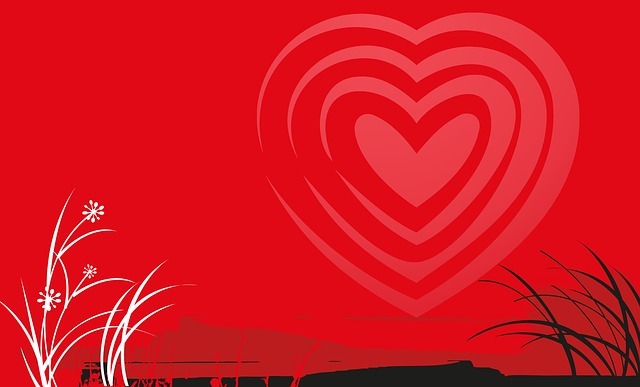 Make use of Valentine’s Day graphics to jazz up your website, emails and social media posts. Work with your professional web designer to make a few temporary changes to web pages to make them appealing and Valentine’s Day related. With so many customers looking for good deals on gifts for Valentine’s Day, take this opportunity to offer win-win contests that will incite interest and require customers to help you promote. You can offer a free item or service in exchange for a Facebook “like” or a follow on Twitter. Invite comments, letters, photos or videos that you can publish. This will likely result in more interest as participants share with their friends, and it gives you more content to post. People love sharing input, and surveys can help you better understand your clients. Take this opportunity to survey your customers. You can send out a tweet asking your followers what’s on their mind; post a picture and ask Facebook friends what they think; pin something up on Pinterest and invite others to comment on it. Valentine’s Day is a great opportunity to strengthen your relationship with your customers and show your appreciation for their loyalty. Remember that Valentine’s Day is not just for lovers. Customers will be looking for gifts for parents, grandparents, siblings, children and friends. Truly, the opportunities are endless. You can promote to old and young, married or single, sophisticated and funny. By embracing a larger audience and offering incentives for all, you will build up wide customer loyalty and interest. No matter how you go about marketing your business on Valentine’s Day, don’t miss out one of the biggest consumer spending days of the year.